Our community has 3,117 members, 182 online now. We’ve published 9,774 stories, shared 8,323 images, made 10,347 blog posts and written 121,511 forum posts. I know, I can feel it. 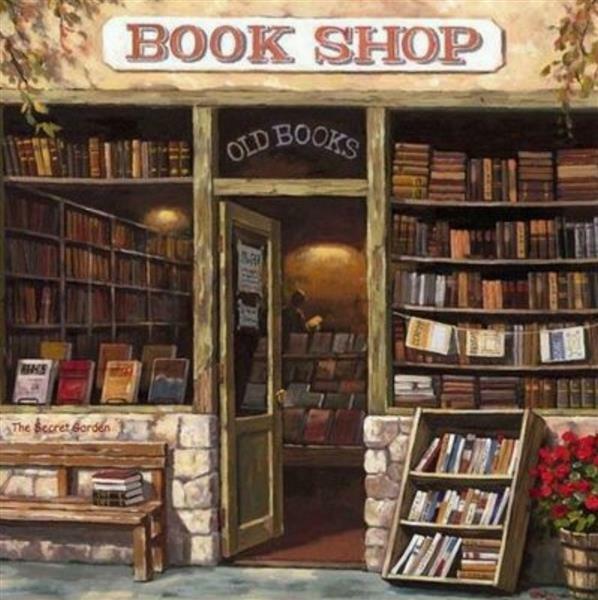 I can almost hear your laughter as I slowly walk in the stationary section of my favorite bookstore this morning. The new arrival display of journals and notebooks, along with the colored pens. Itching my way to start browsing the section, touching the hardbound cover of the journal and feel every texture of every page. I thought to buy two sets, I choose the red for me and blue for you. I continue my browsing going to the notebooks and pens, choosing which to buy for your writing projects. Then sadness overwhelms me, my heart is in so much pain. I can't stop the tears that start to overflow in my eyes, I can't see anything. I stop what I am doing and carefully put back the pens on its rack, the same way with the notebooks in my hand and the journals in my shopping basket. I turned my back on the stationary section of the bookstore and start to walk away. I will just go home. I should stop buying things for you but everything I see in there reminds me of you. I miss you!